Ariana Grande got to live out her childhood dreams as she reunited most of *NSYNC. 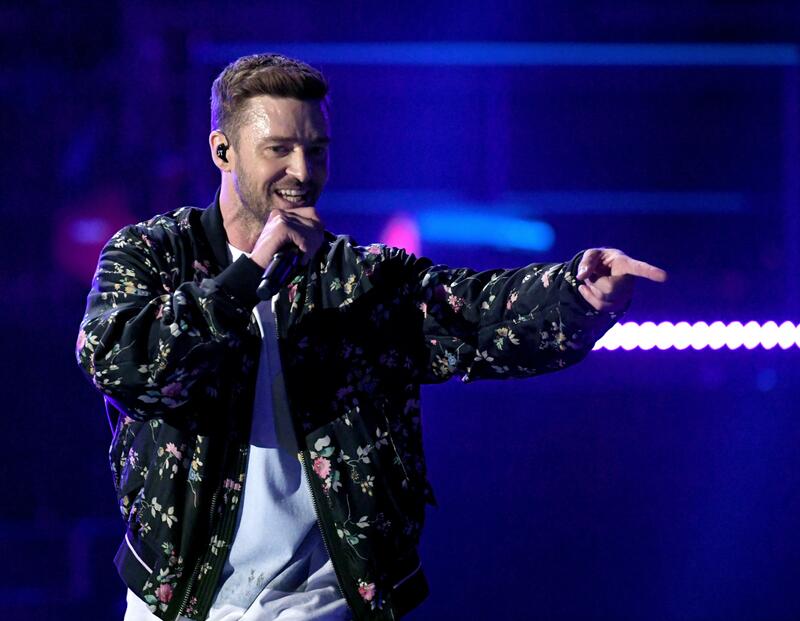 The pop star filled in for Justin Timberlake, but it seems she reached out to the “Can’t Stop the Feeling” singer about the Coachella performance. It was all about scheduling issues, according to TMZ. Timberlake couldn’t make it to any rehearsals for the Coachella cameo because of his tour. The *NSYNC alum was finishing up his The Man of the Woods tour, with his final shows keeping him busy all through the beginning of April. His last performance was on Saturday night in Uncasville, Connecticut, and Grande’s Coachella set was on Sunday night in Indio, California. Timberlake apparently “considered signing on and thought the idea was really cool,” but ultimately, he didn’t want to go on without rehearsing alongside his former bandmates. Lance Bass, Joey Fatone, Chris Kirkpatrick and JC Chasez appeared without him, but it seems like JT was a fan of the performance. “You guys killed it last night,” he wrote on Instagram alongside a photo of the men with Grande. “Was a lot of fun but @justintimberlake was [definitely] missed! Love you brother,” Kirkpatrick commented on the photo. The last time the band, who released their final album in 2001, completely reunited was to receive a star on the Hollywood Walk of Fame in 2018, but there was no musical performance. They last sang together at the 2013 MTV Video Music Awards. Even without Timberlake, Grande was clearly excited to have orchestrated the reunion. “I’ve been rehearsing my whole [expletive] life for this moment,” she told the Coachella audience. The “Thank U, Next” singer had quite a star-studded set for her first weekend at the music festival. In addition to *NSYNC, she had Nicki Minaj join her to sing “Bang Bang” and “Side to Side.” She also had Mase and P. Diddy join her to perform “Mo Money Mo Problems” as a tribute to Mac Miller, Biggie and Tupac. Grande will return to Coachella next weekend. The Grammy winner will close out the festival on Sunday, April 21.